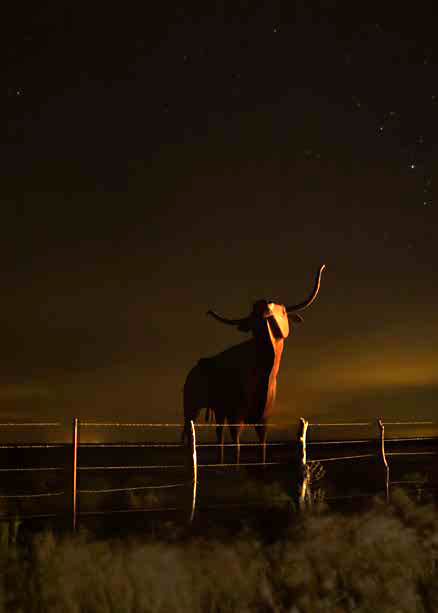 This entry was posted in The Story Behind the Photo and tagged bull, Night by harlass. Bookmark the permalink. Darren, I’ve forgotten how to submit a photo and story for this Story Behind the Photo section…?